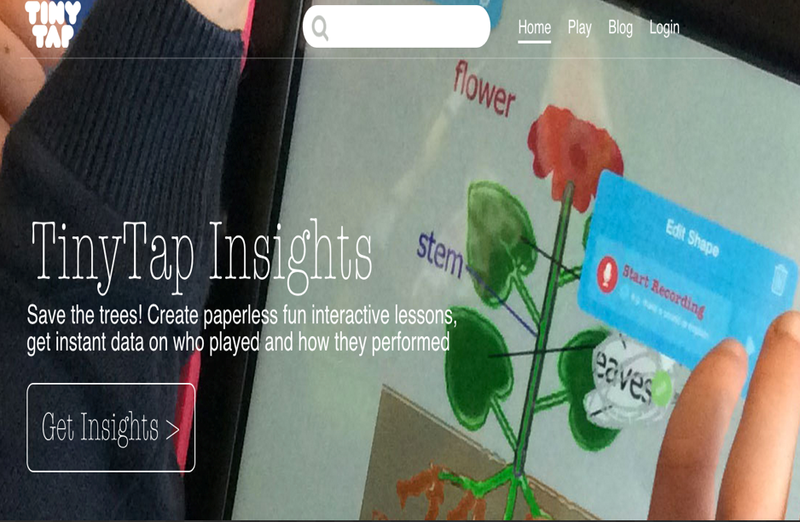 The popular educational app TinyTap has recently released a new tool called Insights. 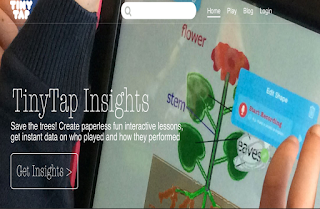 This is basically a data management tool to help teachers access real-time analytics on data related to classroom teaching such as which lessons students completed, how they scored on them and how they are improving. 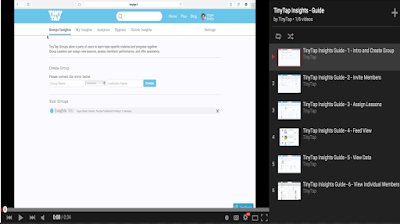 Here are some interesting video tutorials to help you make the best of Insights.